At H5M, we're beary excited about the holiday season. In fact, we can bearly contain our excitement for our annual activities. 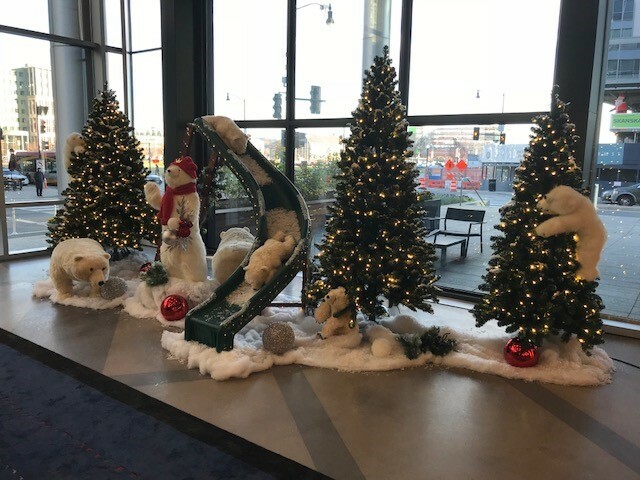 Our office is decorated for the season -- and some bears have joined in the fun. We hosted local friends & fans at our office for an over-sized holiday party last week that was pawsitively fun! Okay. We know: our puns are almost unbearable. So we'll stop now. Happy Holidays from your friends at H5M!